Opioids kill more people each year than traffic accidents, than guns. Increasingly, they're killing children. New synthetic drugs are emerging -- cocktails so potent even touching them can lead to injury or death. 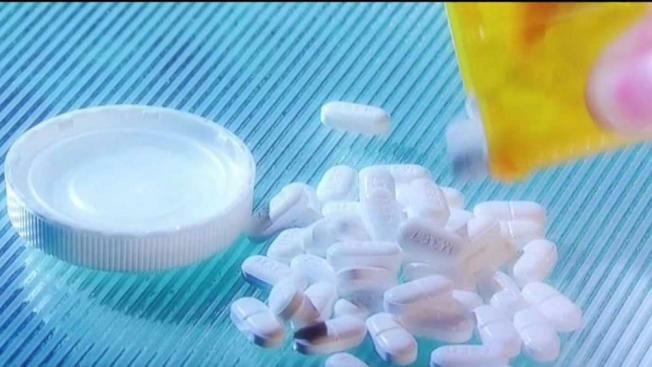 Tens of thousands of Americans die annually of opioid-related causes -- and yet painkillers remain among the most commonly prescribed drugs in the country year in and year out.